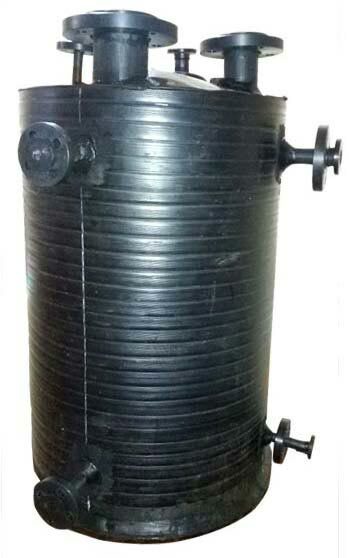 We hold expertise in manufacturing & supplying of HDPE Acid Tanks in Maharashtra, India. We keep in touch with industry standards and market demands while manufacturing them. As a result, our HDPE Acid Tanks always stand tall on the buyer’s expectations. Buyers are free to place orders, we promise to deliver the same with in a given time frame.